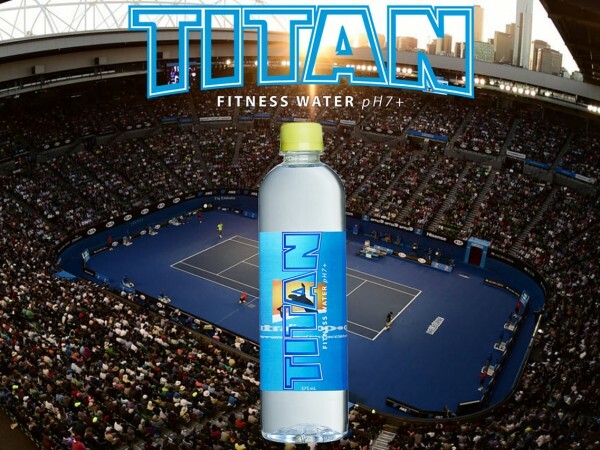 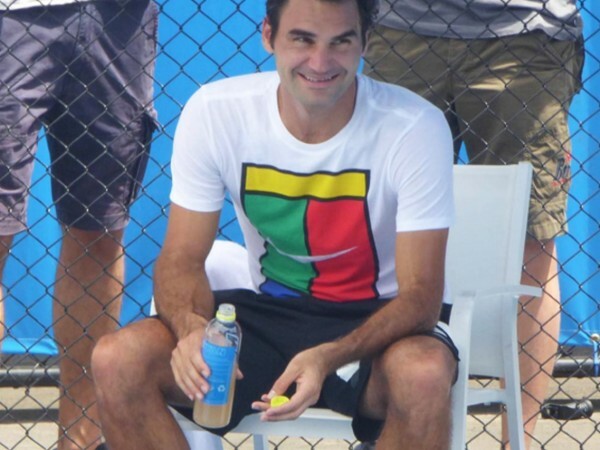 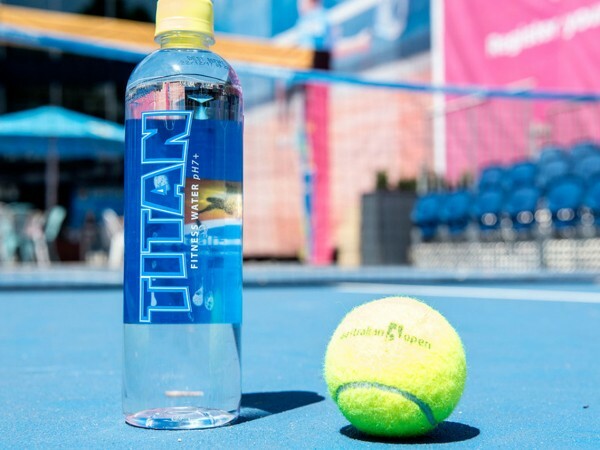 Slades is proud to announce that Titan Fitness Water has become the official water partner of the Australian Open. 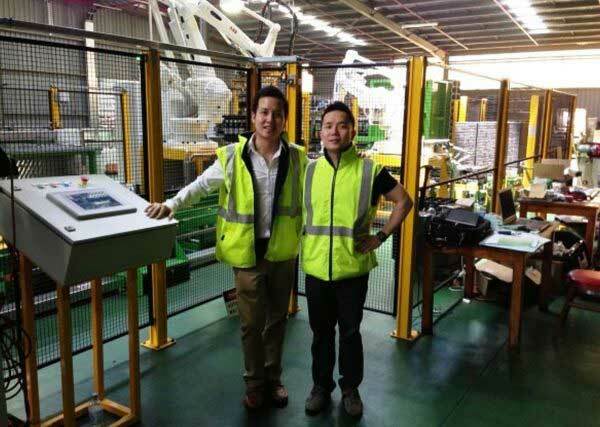 George Tan, director of Victorian drinks company Slade Beverages, has been using Loscam’s tray to supply to Aldi. 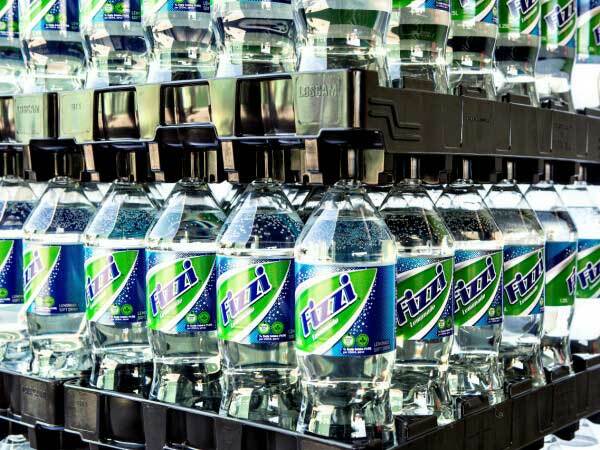 He says, “The tray has integrated well into our automated production lines and its closure holding system is definitely much more stable under load than previous trays. 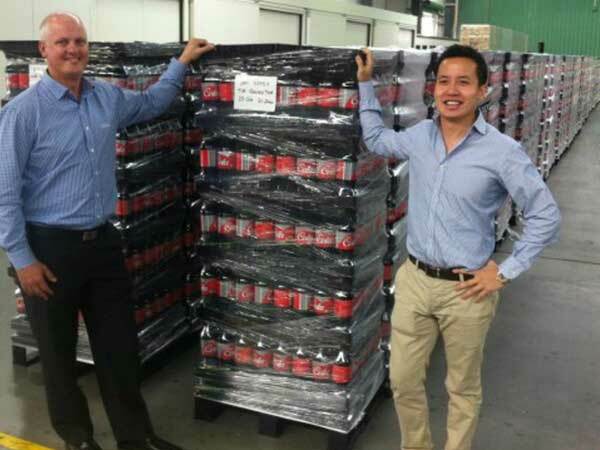 To anyone who grew up in Melbourne, Slades’ home-delivered soft drinks are an institution. 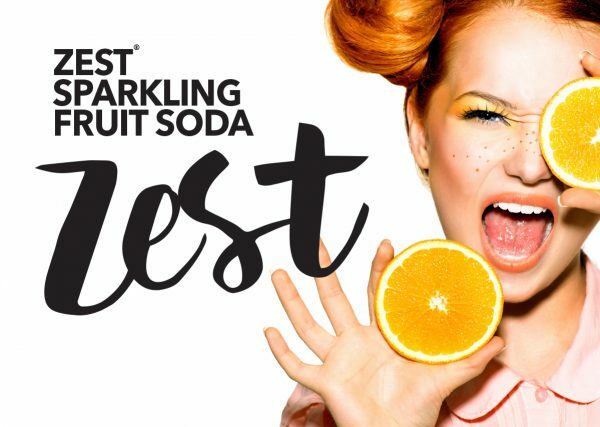 Established in 1867 by brothers Thomas and Frederick O’Neil, the company traded as O’Neil Brothers Soft Drinks until 1930 when the beverage producer took on Slades (from Frederick’s middle name) as its moniker. 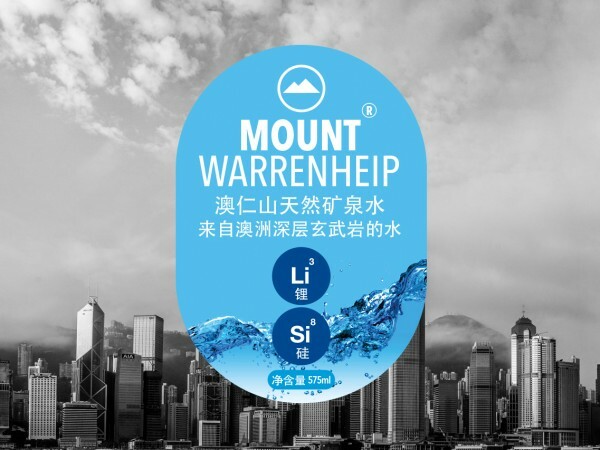 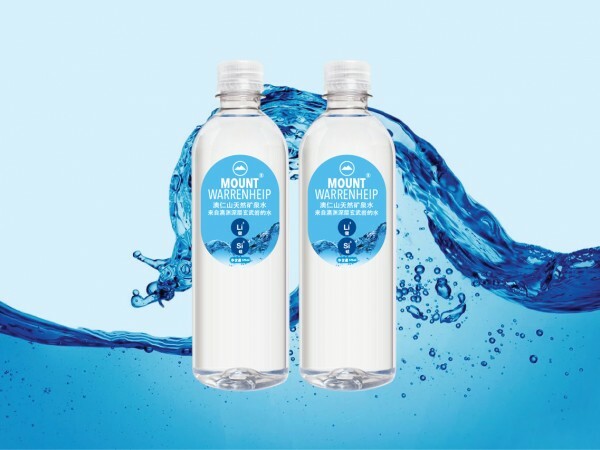 The huge success of Mount Warrenheip Natural Spring Water here in Australia has seen an unprecedented amount of interest from overseas markets.